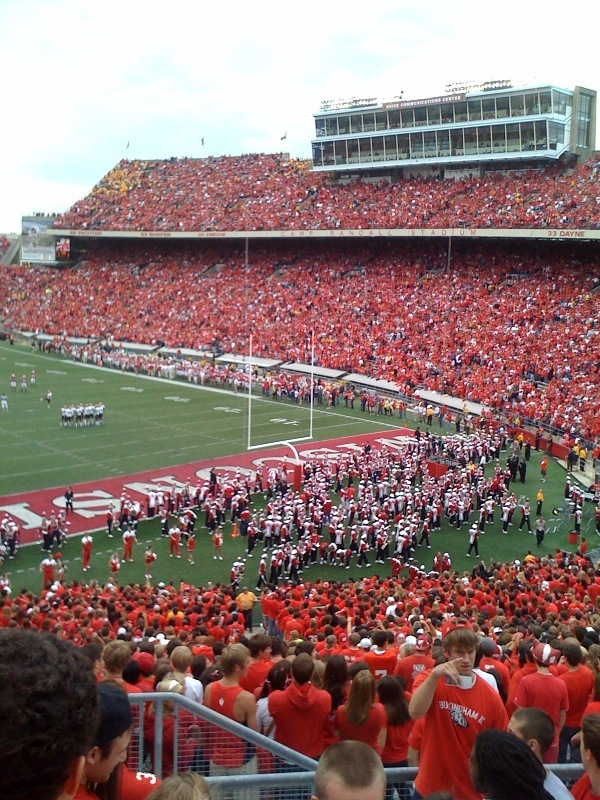 The Saturday, November 5th Badgers football game will start at 2:30 PM, it was announced today. Since the time was previously unannounced, Badgers fans have anxiously been wondering when exactly to show up at Camp Randall for the Badgers vs. Purdue game. Badgers games have flexible start times thanks to TV and for some traveling fans, the start time makes a huge difference. I'm pretty excited that this game will start at 2:30 because I happen to be going to the game myself. 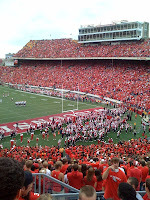 I try to get to at least one Badgers game a year and coming from Milwaukee, I don't like to get up early enough to make it to Camp Randall in time for an 11:00 game. If you want to join me at the game, you can because Ticket King Milwaukee has Badgers football tickets still available for this game. I'm still a little bitter about the Badgers loss against Michigan State this past Saturday, but I like to think they will have a better showing at this game.